One of the most famous movie franchises on TV is definitely Die Hard. You just couldn't have missed the memorable roles of Bruce Willis and Alan Rickman. However, did you know that Bruce almost declined acting in Die Hard? The famous Hollywood actor had an amazing career. His movies became blockbuster hits, and his roles already represent a part of pop-culture. For example, John McClane from Die Hard or Korben Dallas from The Fifth Element. Some of you might also remember that Willis got his breakthrough in the TV series Moonlighting. While playing David Addison Jr, a cheeky private detective, he won his first prizes for acting, including the Primetime Emmy Award for Outstanding Lead Actor in a Drama Series. The show was created by Glenn Gordon Caron, a man who made an impact on the rest of Bruce's career. American television writer, director, and producer was actually the one who told Bruce Willis not to act in Die Hard. Luckily, Willis was smart enough not to listen to the director, and we can safely say the world is grateful for that. 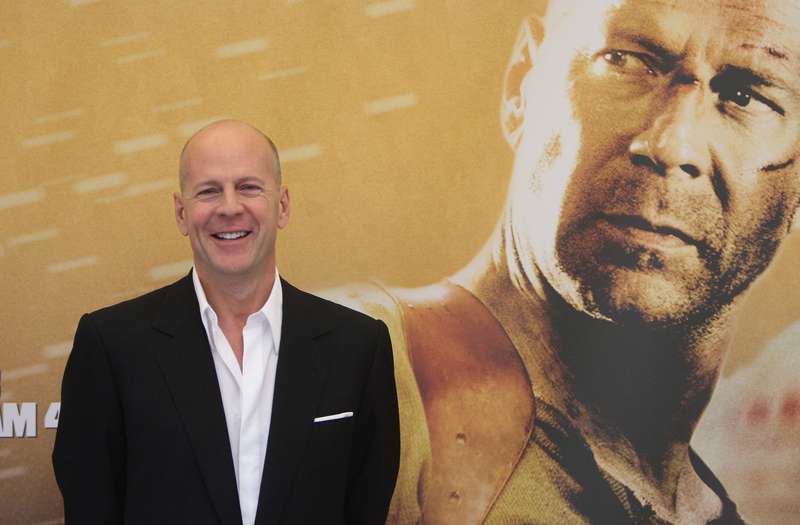 I pleaded with Bruce Willis not to do Die Hard. Sometimes [actors] don’t listen to you, and it’s a good thing. 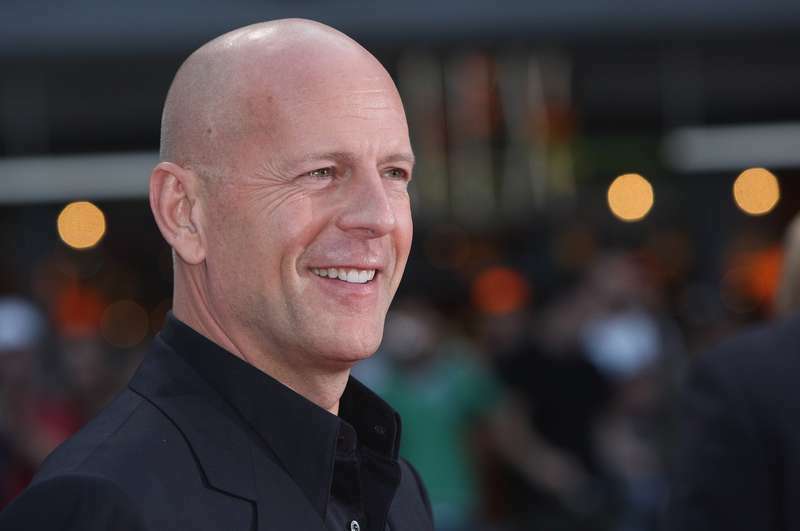 We all know that Bruce, in fact, made the movie, but could you imagine anyone else playing the role of John McClane? Please, share your thoughts with us.